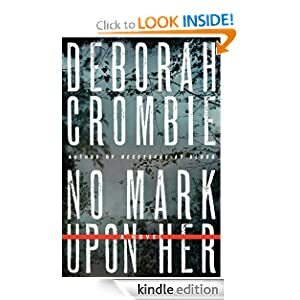 -- New York Times bestselling author Deborah Crombie makes her mark with this absorbing, finely hued tale of suspense—a deeply atmospheric and twisting mystery full of deadly secrets, salacious lies, and unexpected betrayals involving the mysterious drowning of a Met detective—an accomplished rower—on the Thames. A rainy day. Three kids in a park. A dinosaur spring rider. 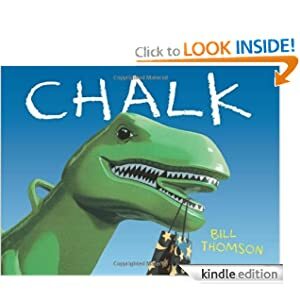 A bag of chalk. The kids begin to draw. . . and then . . . magic! The children draw the sun, butterflies, and a dinosaur that amazingly come to life. Children will never feel the same about the playground after they experience this astounding wordless picture book and the power of the imagination. Bill Thomson embraced traditional painting techniques and meticulously painted each illustration by hand, using acrylic paint and colored pencils. Lone wolf Boone Gifford has spent years standing on the outside. Now he's looking at Christmas--through the window of beautiful Amelia's home. The snow falls hard--the stranded family needs help. It's time for the cowboy to step inside. 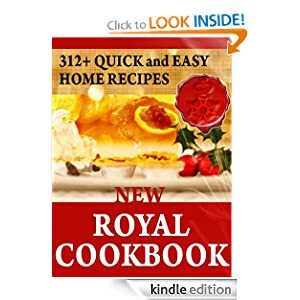 by Royal Baking Powder Co.
-- New Royal Cookbook - 312 Quick and Easy Home Recipes, which every recipe has been tested many times and all have been found excellent, has been prepared to meet the large and ever increasing demand for a guide to wholesome and palatable home cooking. 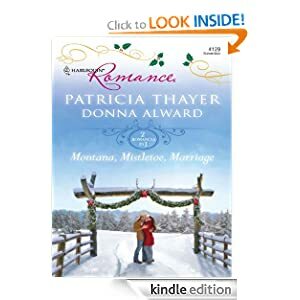 The young housewife will find here complete simple directions for making delicious cakes and other culinary delights. Experienced cooks and those more skilled in the art will find here many of their favorite recipes and in addition helpful suggestions, especially in the matter of saving eggs and other expensive materials. This book has an additional of 'Some Secrets Of Good Cooking Tips' and also 'Royal Baking Powder'.